Resort Reporter Port Douglas #75 – Birthday Weekend! one person I find most difficult to get gifts and presents for is my husband. After a few years together, there is only so much CDs, t-shirts, sports gear and vouchers to cover all the festive celebrations throughout the year. 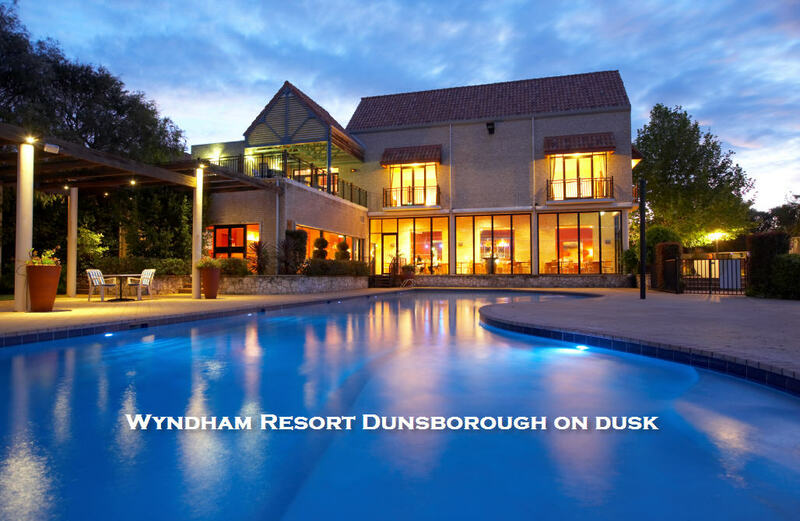 For my husband’s birthday this year, I have booked us all into the Wyndham Resort & Spa Dunsborough. When I sprang this surprise to my husband, he was excited and couldn’t believe I had organised a weekend getaway for all of us. We are a young family with two kids and the Dunsborough resort serves as a great family resort retreat with something to cater to everyone. With a private beach access just 5 mins from the resort and the awesome local dining in the region, we could hardly wait! We are excited to spend a relaxing weekend at the resort and explore the surrounding Margaret River regions, especially the wineries. I have a feeling this will be one birthday he will remember for a long time.